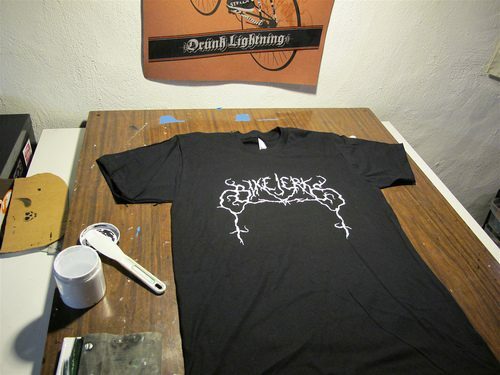 Those Bike Jerks black metal-inspired shirts are now for sale. Jeff’s looking pretty buff in this pic. You need more corpse paint man! Head on over and pick one up!